Want to know the top things that dogs accidentally ingest? From socks and underwear to human medication and chocolate. You may be surprised at the top hidden toxic tragedies lurking in your household. 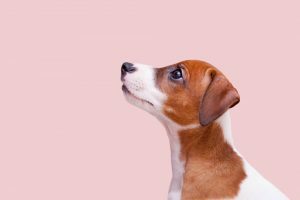 We caught up with Nadia Crighton from Pet Insurance Australia to find out what are the top claims when it comes to our dogs swallowing foreign objects. Let’s face it; our dogs have some strange eating habits. Some love to eat knickers and socks, while others have a passion for chasing bees, eating anything in the yard; even a decorative rock or two. The foreign object ingestion problem is not only faced by our Aussie pets either. It was reported that a Great Dane in America was operated on to discover a whopping 43 socks inside his stomach! 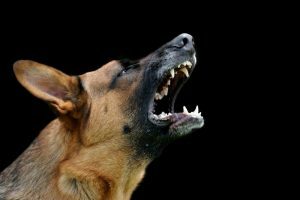 Recently there has been an increase in dogs accidentally eating human grade medication, not only in Australia but also overseas. In 2016, Pet Insurance Australia’s claims administrator received over 300 claims related to cat and dog ibuprofen toxicity and 168 claims for cats and dogs suffering from paracetamol poisoning. 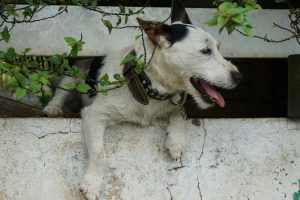 But the impact of human drug poisoning in companion pets could, in fact, be much higher – over the same period; there were an additional 1,200 toxicity insurance claims where the drug that caused the overdose and/or poisoning could not be identified. 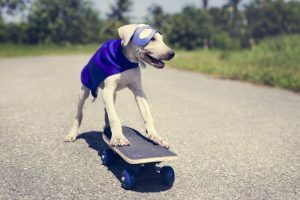 “This is a scary statistic that is a stark reminder that like with children, all of our medications need to be kept securely away and out of reach of our pets,” Nadia says. Keep medication out of reach. If you think your dog or cat has swallowed a foreign object, pick up the phone and speak with a vet nurse about your concerns. Never feed your dog cooked bones. Always supervise when giving treats. 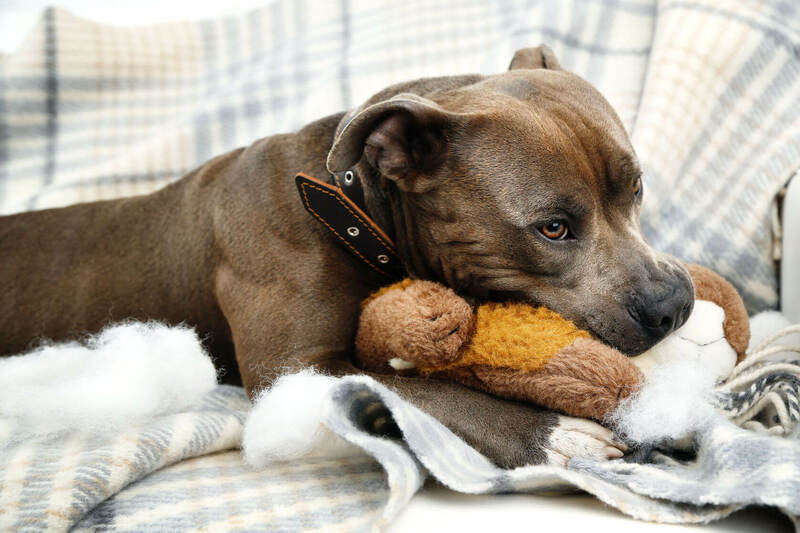 Remove all broken and damaged dog toys (more information on this matter found here). If you notice something sticking out of our pet’s bottom (like string), do NOT pull it out! Head straight to the vet. Provide a ‘dog treat jar’ and encourage your friends and family to treat from this and not from their plate. Just remember to remove these calories from your dog’s daily diet.